The elite warriors of the Blood Angels Space Marine Chapter board an ancient space hulk, seeking to purge its deadly alien infestation and avenge a past wrong. 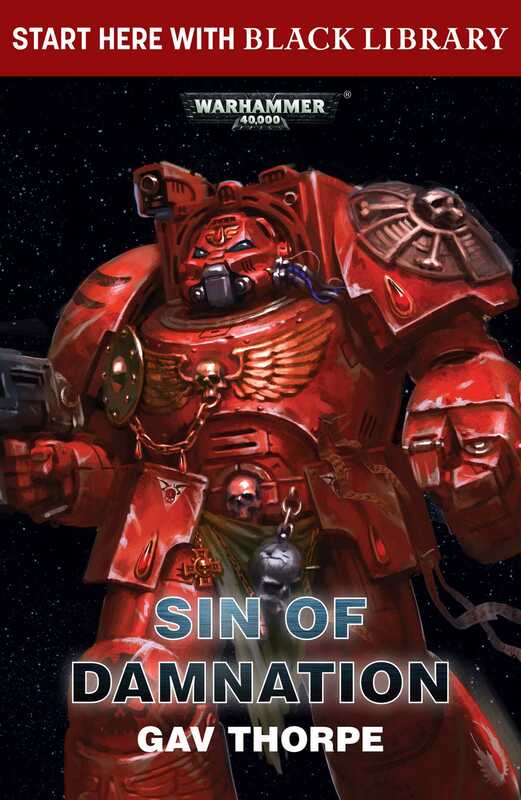 Six centuries ago, Space Marines of the Blood Angels Chapter boarded the space hulk Sin of Damnation to cleanse it of a genestealer infestation. They were never seen again. Now, the ancient space hulk has reemerged from the warp, and Captain Raphael leads a kill team of mighty Terminators aboard, determined to avenge that ancient shame and finally destroy the aliens. Vastly outnumbered and beset by the psychic might of the hive mind, the Blood Angels must complete their mission before they are overwhelmed by the xenos and their Chapter is humbled once more.